Box Trailer Rental - A & J Time Rentals, Inc.
A box trailer is a general-purpose cube like structure trailer. The name is derived from the resemblance of a box. They are bound by vertical sides of varying heights including totally enclosed canopies and are intended to transport goods from one location to another. 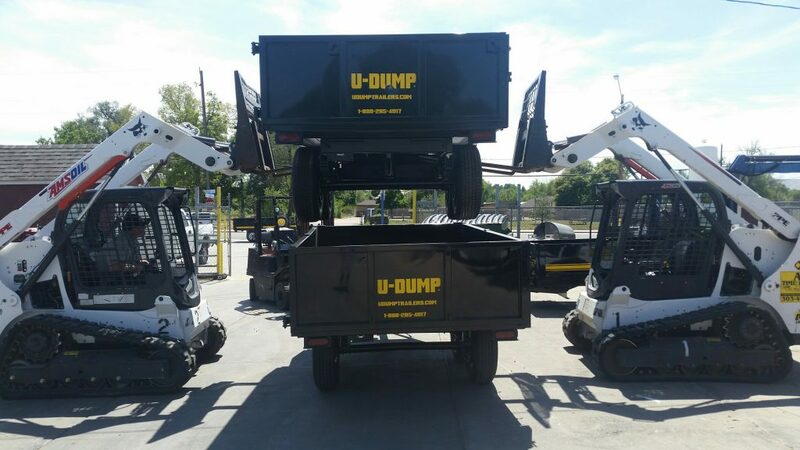 They generally have openings at either end for ease of access and loading and unloading. They can be towed by most trucks. 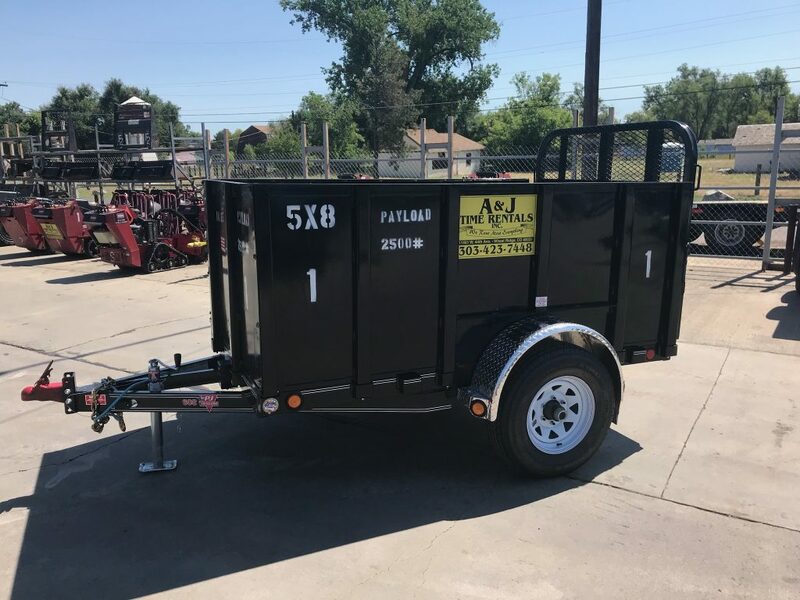 We just added a new PJ 5×8 box trailer that is a 5’ wide x 8’ long that has 3’ sides and a ramp gate. The trailer will haul 2500 pounds, and people use this one to haul tree branches to the dump, and moving. 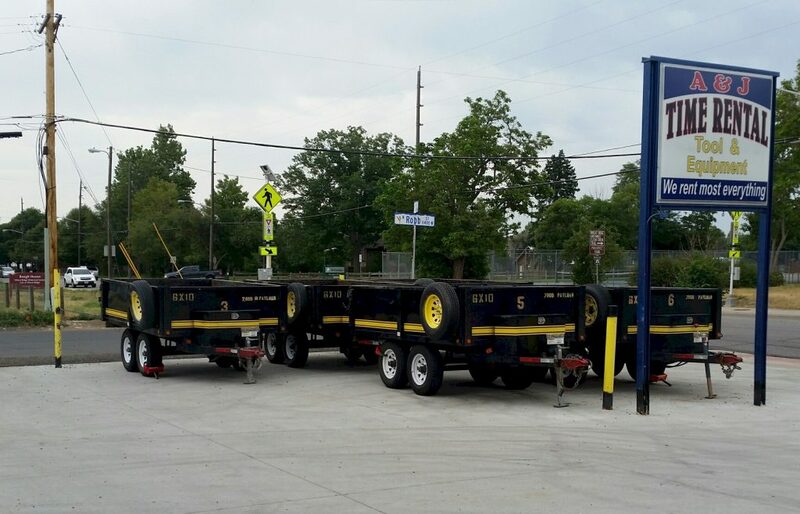 We carry several types of box trailers.